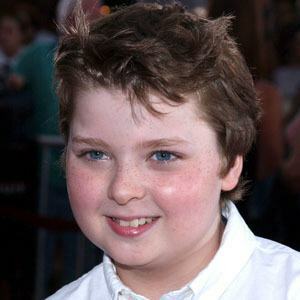 American actor for his roles in Disney's The Kid and The Cat in the Hat. 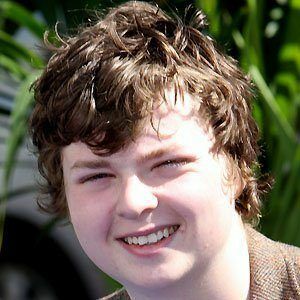 In 2016, Breslin began performing with his band, Broken Machine. 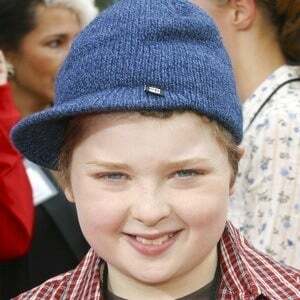 He began his acting career at the age of 5, appearing on numerous episodes of the show Soul Men. 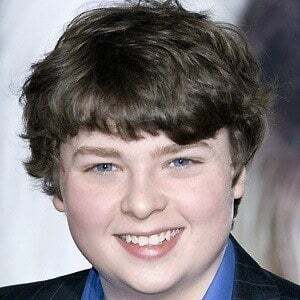 He has been nominated for multiple Young Artist Awards, including one for voice acting work. 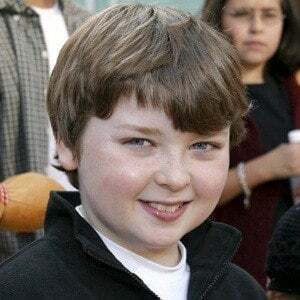 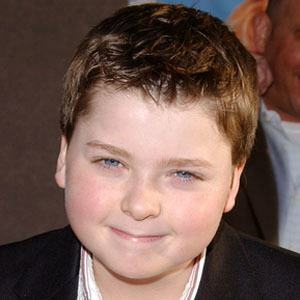 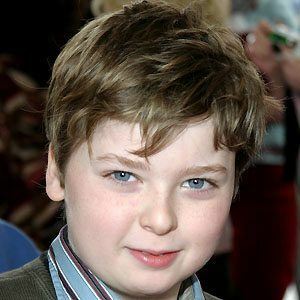 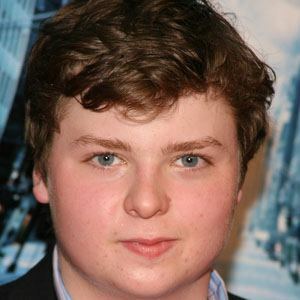 He has an older brother named Ryan and his younger sister is Abigail Breslin, star of the 2006 film Little Miss Sunshine. 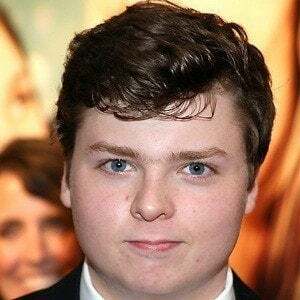 He stars alongside Bruce Willis in Disney's The Kid.